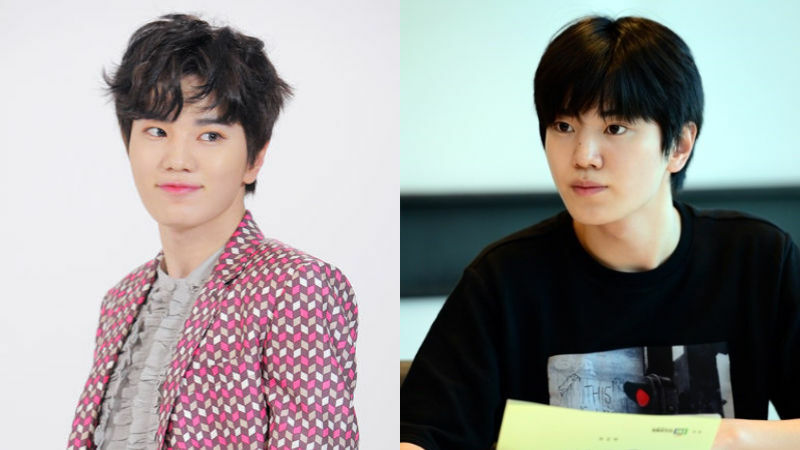 K-pop boy group INFINITE's member Lee Sung Jong took a role in a traditional drama for the first time. On December 5, Lee Sung Jong's management agency Woollim Entertainment announced that Lee Sung Jong was cast as the male lead of SBS Mobidic's upcoming short-form drama 'Nurse Who Came out of Nowhere' (literal translation). 'Nurse Who Came out of Nowhere' will cover the love story between a psychiatrist 'Woo Hyun-woo' and a nurse 'Bae Soo-a', who became able to see the sign of death after an accident.  Lee Sung Jong's character 'Woo Hyun-woo', a psychiatrist who was on the fast track at his general hospital but ended up running a private hospital is planning on amusing the viewers with various episodes with the hospital's nurse 'Bae Soo-a' (actress Jang Hui Ryoung). Lee Sung Jong said, "I felt pressured and worried a lot because this was my first time to take a role in a traditional drama." He added, "But thanks to our staff members and other cast of the drama, I could finish the filming process successfully. Please send us a lot of love and support." Meanwhile, 'Nurse Who Came out of Nowhere' will be released through multiple online platforms including YouTube, Facebook, and Naver TV.